Combine sunlight and LED-light...or go all-in for sunlight! Our luminaire Pure Light spreads the natural sunlight. 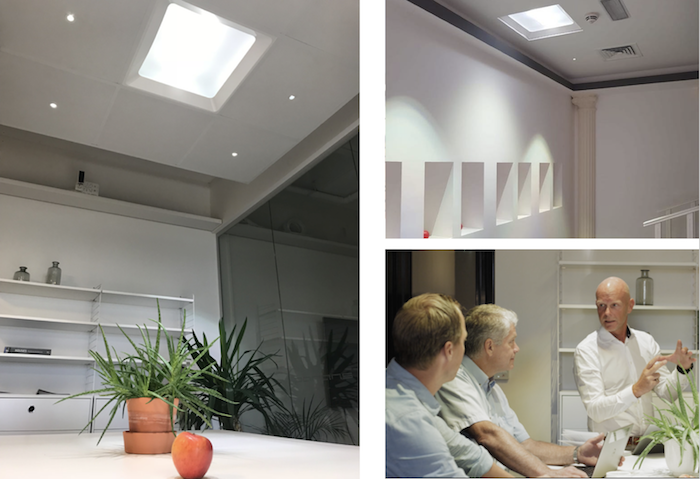 The luminaire is integrated in the inner ceiling and fits standard tile ceilings with exchangeable modules of 60×60 cm (2×2 feet). It is an easy way of having sunlight indoors. The luminaire Pure Light is also available with hybrid technology and we then call it the Hybrid Light. This luminaire is also integrated in the inner ceiling and fits standard tile ceilings with exchangeable modules of 60×60 cm (2×2 feet). The luminaire Hybrid Light combines real sunlight with energy efficient LED light. It gives a healthy and pleasant experience of daylight. The combination of light sources gives a complete lighting solution: when the sun is not shining, the electrical light comes from the same light fixture. The LED-light consumes 15W. The Hybrid Light can be complemented with DALI/DSI driver for use with these systems. For both the Pure Light and the Hybrid Light two fiber optical cables are used per luminaire. – Hybrid Light (natural light and LED light). 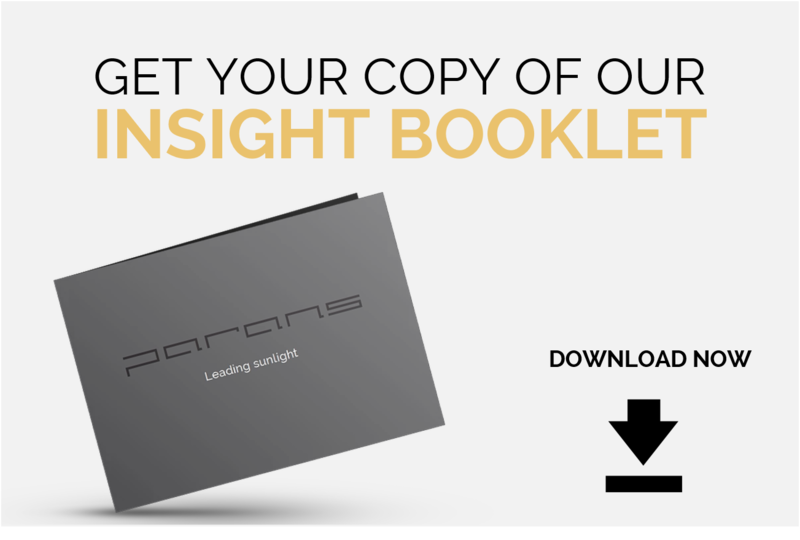 Download the Product Sheet here (see page 5 for the Pure Light and the Hybrid Light).